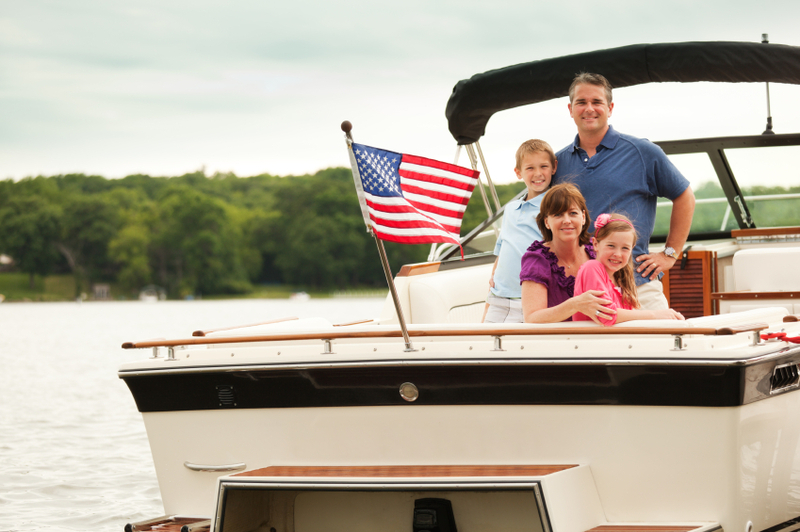 American Insure-All® is thinking about the importance of boat insurance in Renton before boating season. As winter draws to a close, it is not too soon to start planning that early vacation – the one you’ve been thinking about taking before the main tourist season. Spring boating can have its challenges, but for the true boating enthusiast, there are events scheduled as early as January. By May, Washington state offers all sorts of boating events, fishing and more for boat owners. If you live in Washington, you need to register your boat with the Recreation and Conservation Office. For those who live outside the state, the Washington Recreation and Conservation Office offers 60 day permits – after which time, the boat needs to be registered or removed. Boats that are powered with a gasoline motor must display a Co2 warning label. Boats that are less than 16 feet in length and not powered by motor or sail, do not have to be registered. Owners will need their boat title and proof of sales tax paid to register the boat. All boats must be cleaned and disinfected before being placed in Washington waters. Insurance is not mentioned as a requirement, but it is still a good idea to insure your boat to help protect it against damages or theft, and also to provide medical coverage for passengers. It is also a good idea to register your craft with the Coast Guard. 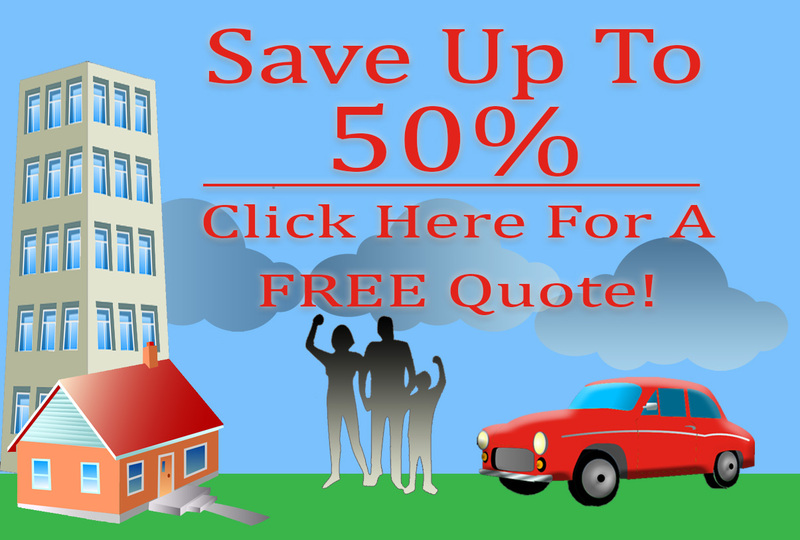 American Insure-All® has your boat insurance in Renton – all you need to do is contact us, and bring your information. Whether your boat is currently in storage or ready to take to the water, our friendly agents can assist you with choosing insurance coverage for your needs. Bon Voyage!